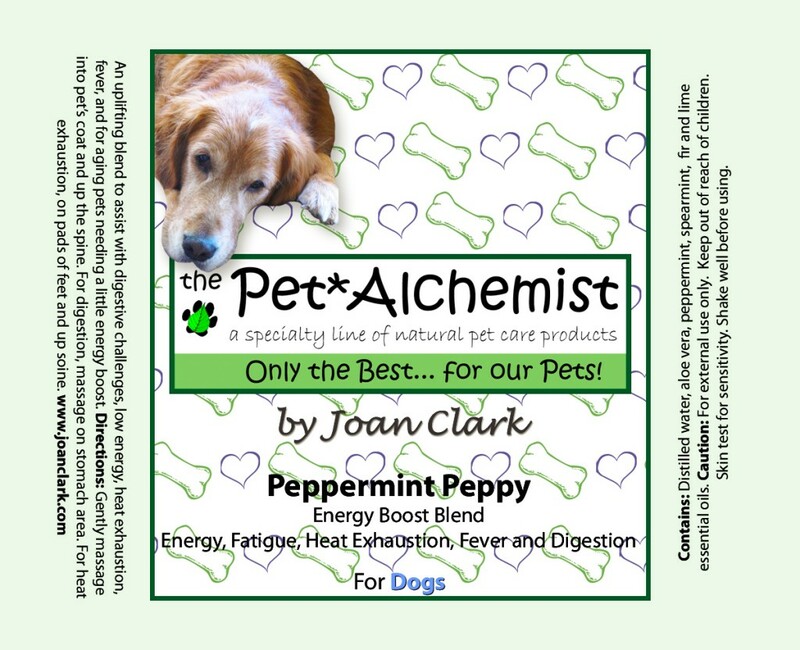 An uplifting blend to assist with digestive challenges, low energy, heat exhaustion, fevers and aging pets that need a little energy boost. Directions: Gently massage into pet’s coat and up the spine. For digestion, massage on stomach area-- for heat exhaustion on pads of feet and up the spine. Contains: Distilled water, aloe Vera, Peppermint, Spearmint, Fir and Lime essential oils.